The Family Choice Awards recognize the best in children's and parenting products. Now in its 19th year, the Family Choice Award is one of the most coveted, family-friendly consumer award programs in the U.S. Submissions are judged by Family Magazine Group's editorial staff, professionals in the education field, as well as everyday parents and their children. 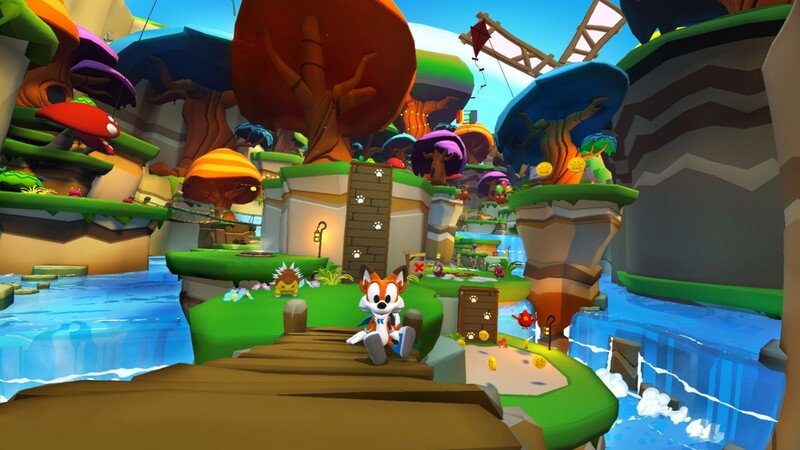 Super Lucky’s Tale is a delightful, nostalgic platformer video game for all ages, which had its exciting global launch last November. The story follows Lucky, the ever-optimistic, energetic and lovable hero on his quest to find inner strength, overcome challenging odds, and rescue the world from a mischievous gang of cats known as the Kitty Litter. Since its debut as a premiere launch title for the Xbox One X, Super Lucky’s Talehas captured the attention of both parents and children alike with its colorful visuals, playful action, and charming characters set to a whimsical story. The award for Super Lucky’s Tale can be viewed on the Family Choice Awards website here: http://www.familychoiceawards.com/family-choice-awards-winners/super-luckys-tale . Super Lucky’s Tale is online here: http://www.superluckystale.com .